« It’s February soon! 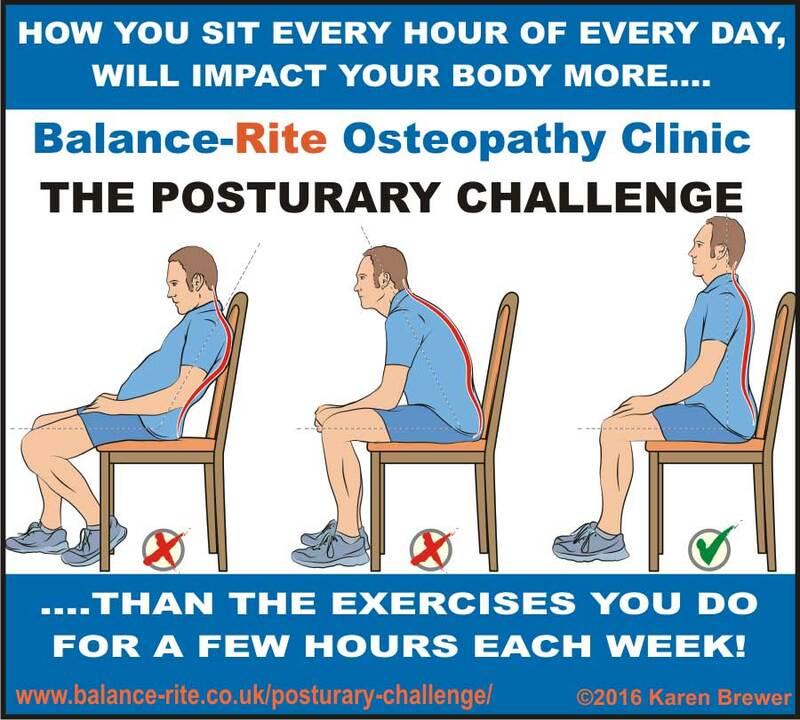 Are you ready for The ‘Posturary’ Challenge? ‘Sit-Up’ for the Posturary Challenge – February has arrived!